Before clients can be wooed by your site, they need to find it. Quality search engine optimization (SEO) is the key to getting your website to show up high in search results. Our agency is result-driven, and we provide you an analysis of exactly what our services have done for you. We don’t just perform a laundry list of actions and then leave you on your own. We see our clients as partners and work to ensure that you get the best return on your online marketing dollar. We handle technical SEO issues such as page titles, META tags, broken links, missing sitemaps, error pages and others. Eliminating technical issues makes your site more amenable to both search engines and your visitors. What terms do your clients use when they look for services like yours? We do exhaustive research to identify the keywords that help you get found. If you are a local business, we provide local SEO to put you on the map and build your business online. Populating your site with content that is both appealing to readers and attractive to search engines helps draw traffic and increases your site’s visibility. All content is crafted to fit your site’s specific purpose and feel, whether you are in e-commerce, attorney, doctor or insurance agency. The content we craft is 100% unique, SEO optimized and customized to your business. As Google has updated and refined its algorithm, link building best practices have changed. 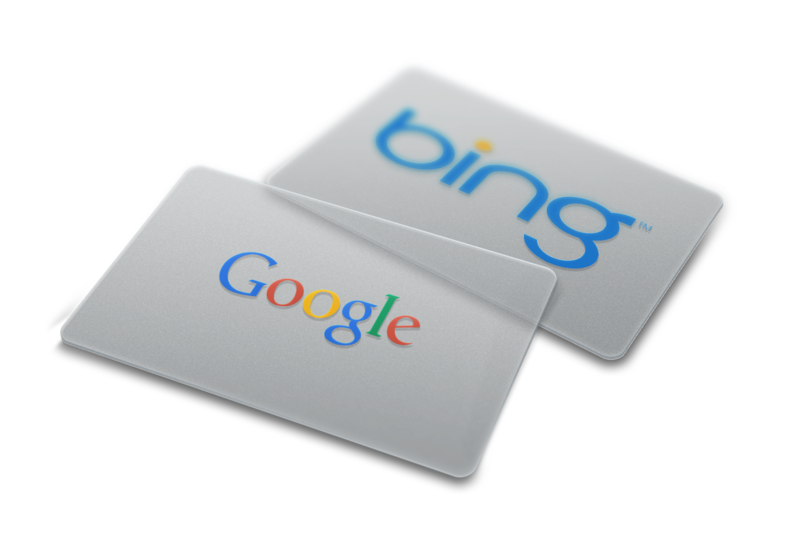 We ensure that all of the links we build to your site are the authentic, audience-building ones that Google rewards. We also perform a link audit to see if you have any shady links that may be hurting you in the search results. Is your site getting enough organic traffic? Let us perform a free SEO analysis. We’ll tell you where you are now and the areas to strengthen to improve your site’s visibility. By identifying the hidden issues that can be dragging your site down in the search engine results — or, causing pages to be missing from results altogether — we can see where we are starting and what needs to happen to get your site where it belongs.